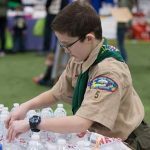 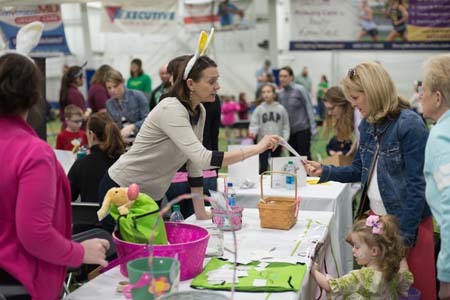 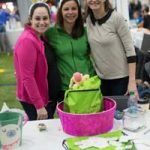 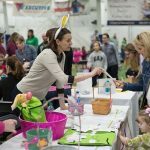 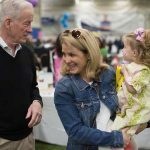 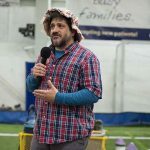 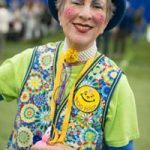 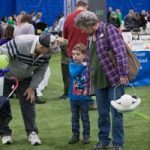 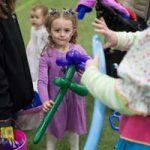 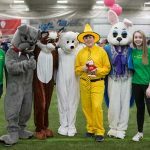 Egg Hunt Festival- On Saturday March 31, 2018, OPTN hosted their tenth Egg Hunt Fundraiser. 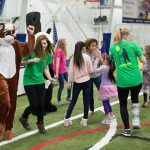 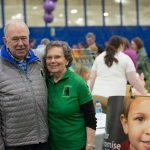 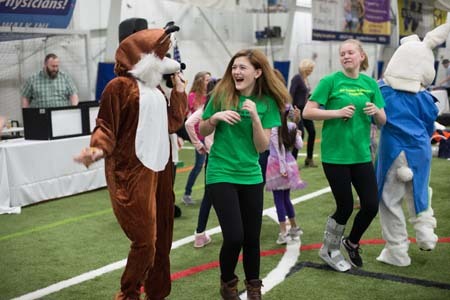 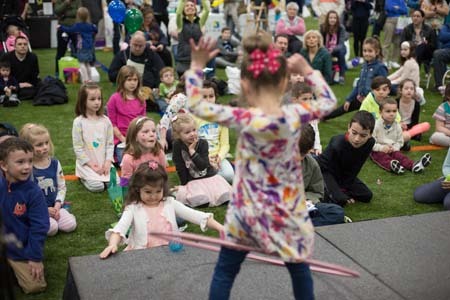 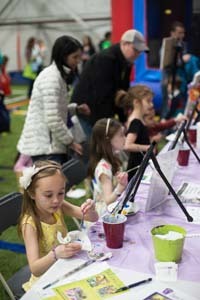 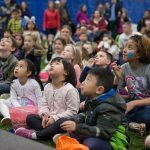 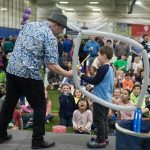 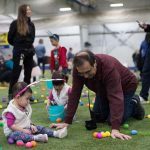 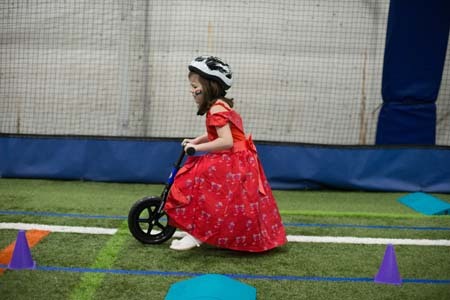 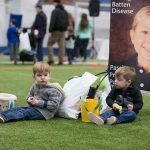 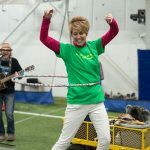 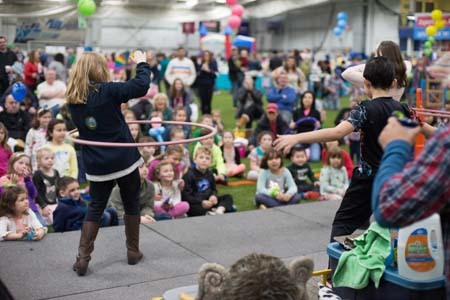 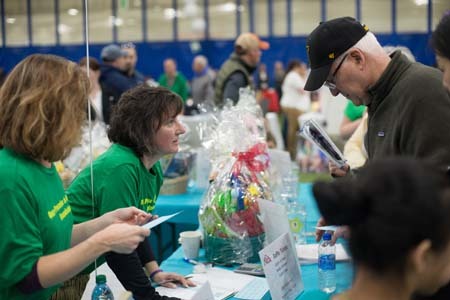 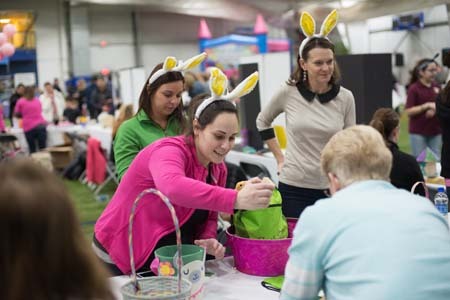 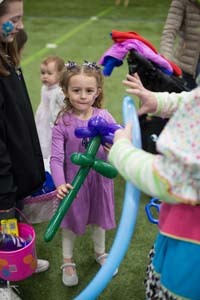 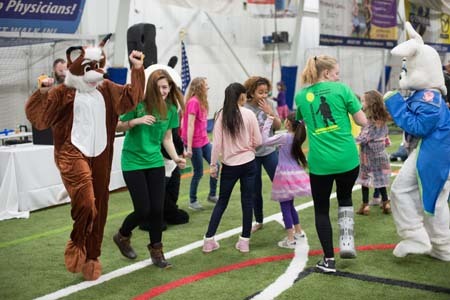 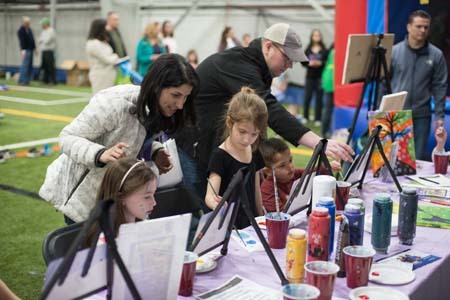 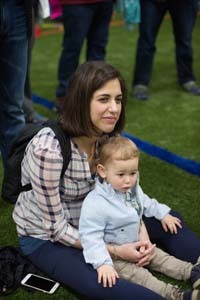 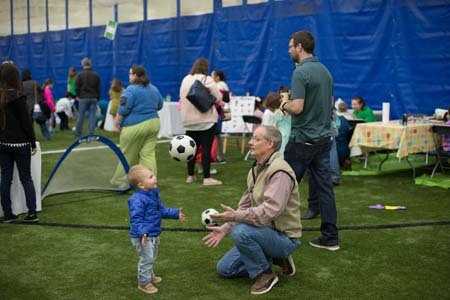 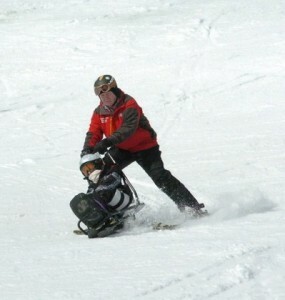 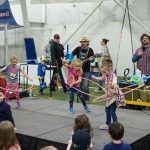 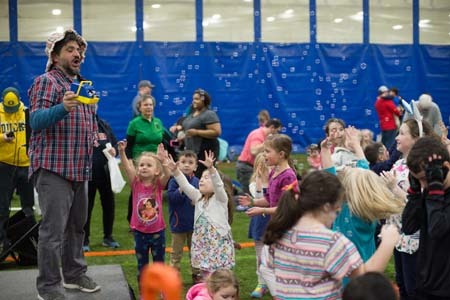 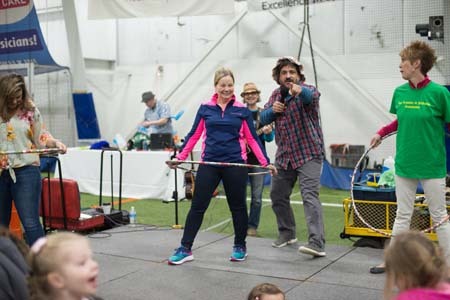 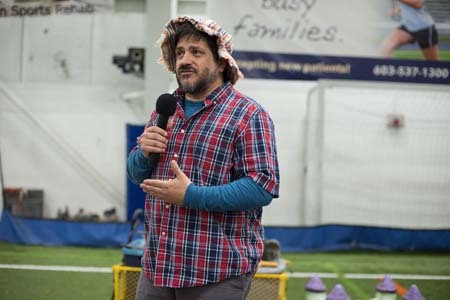 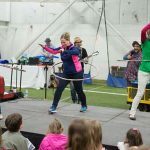 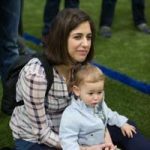 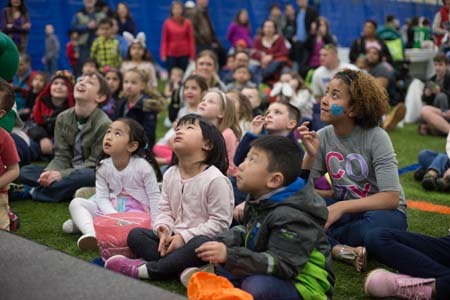 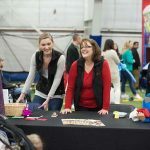 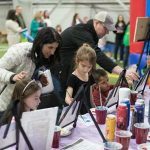 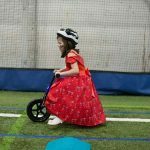 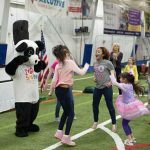 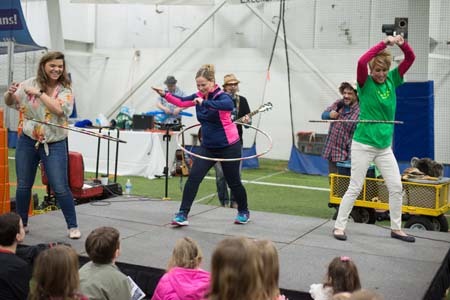 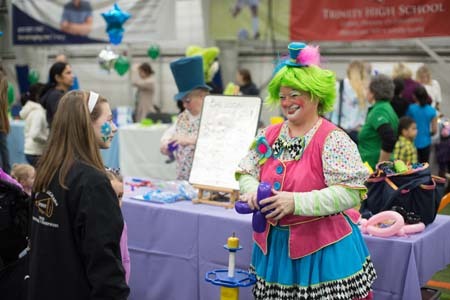 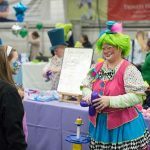 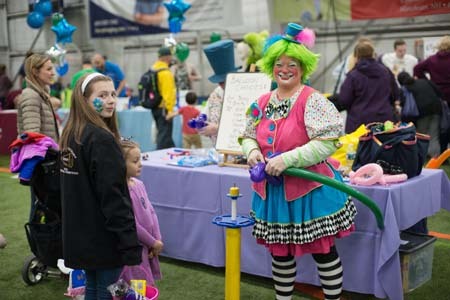 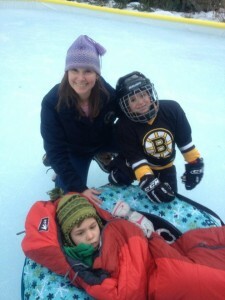 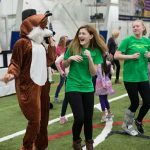 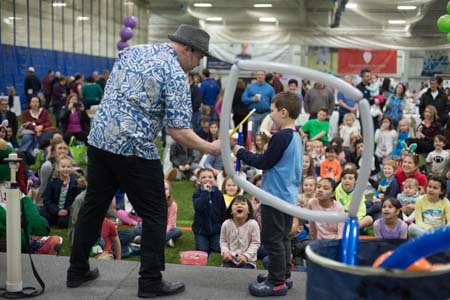 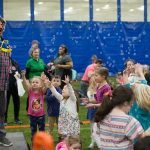 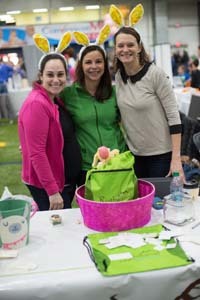 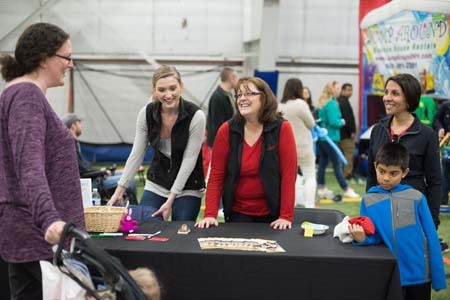 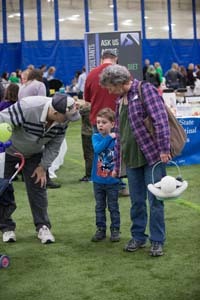 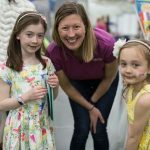 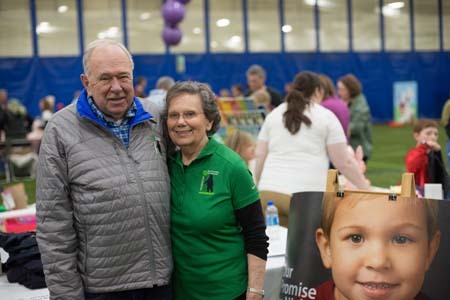 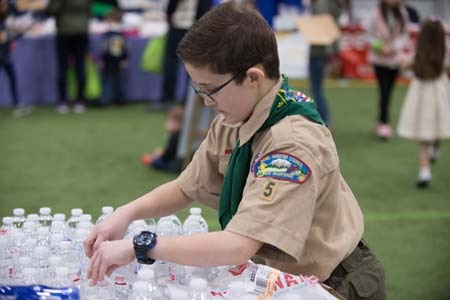 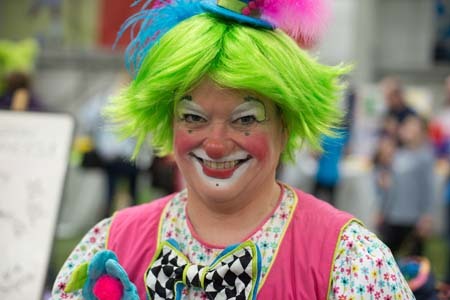 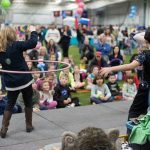 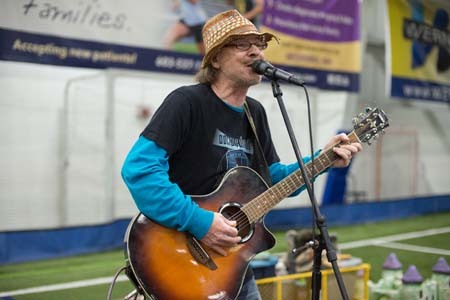 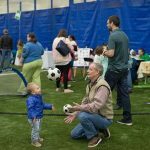 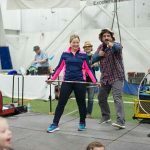 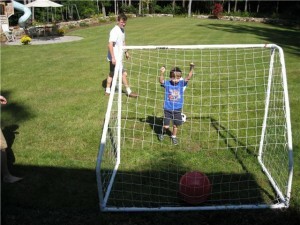 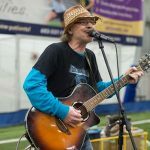 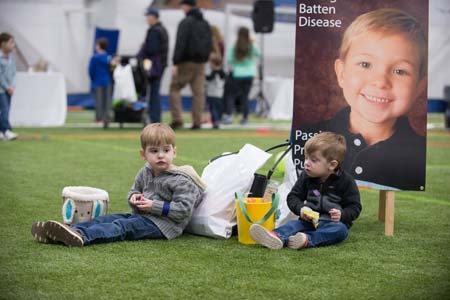 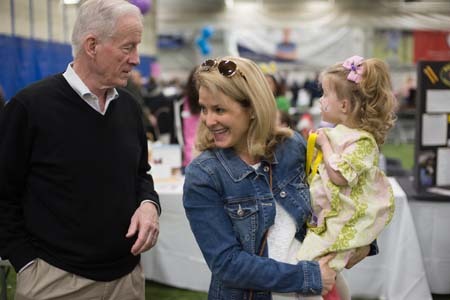 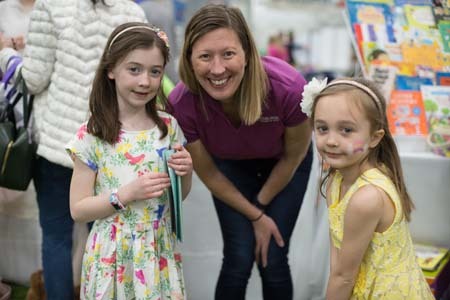 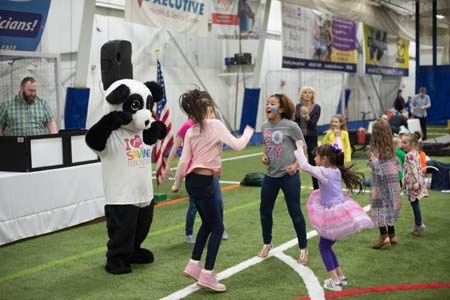 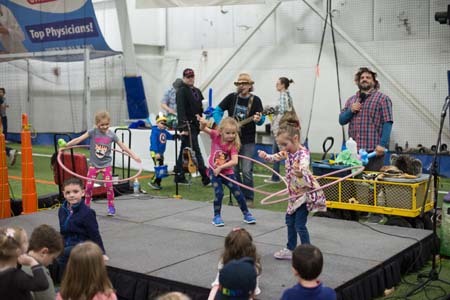 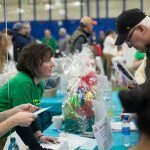 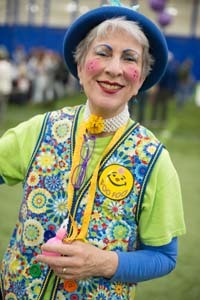 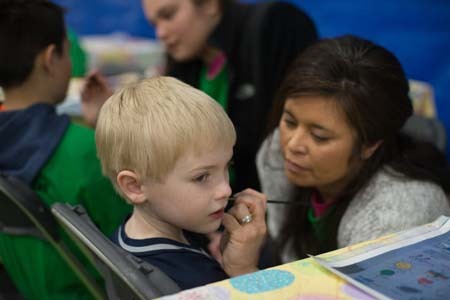 It drew in more than 1,100 guests who enjoyed the fun festivities at the NH Sportsplex in Bedford, NH. 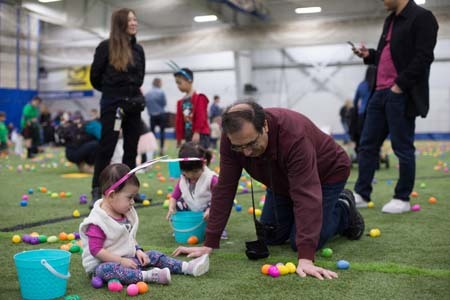 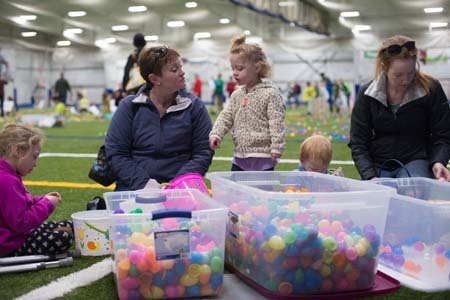 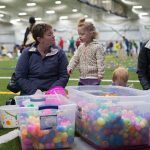 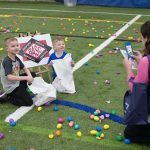 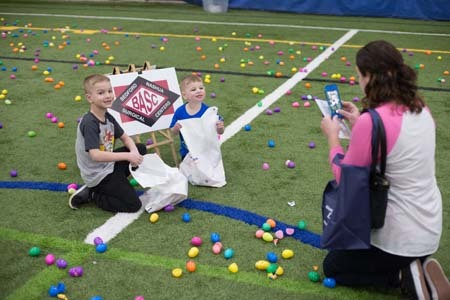 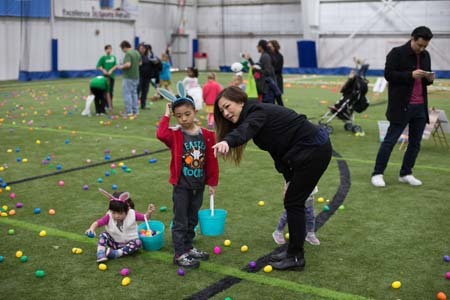 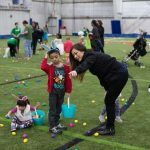 Over 10,000 candy filled colored eggs covered an entire indoors sports field. 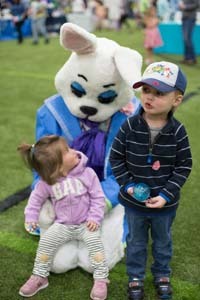 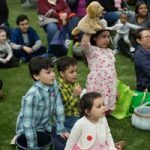 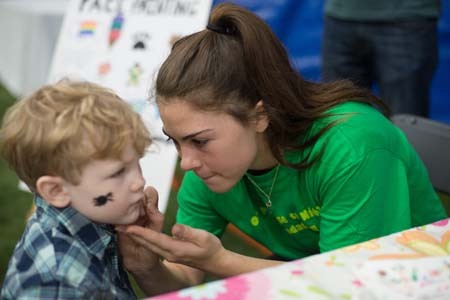 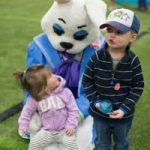 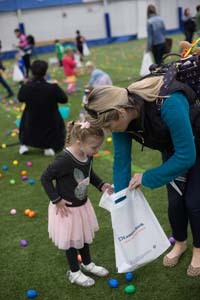 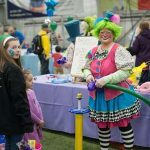 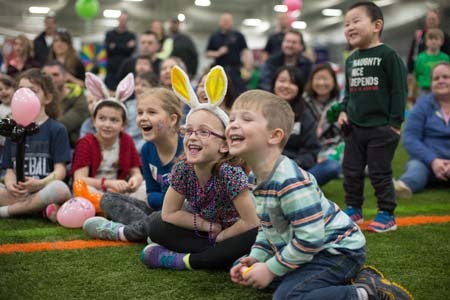 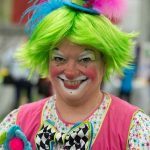 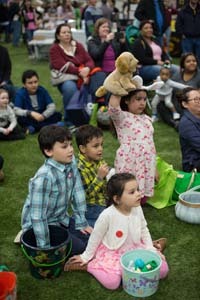 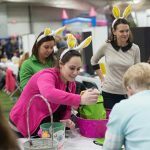 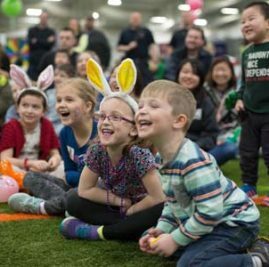 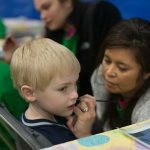 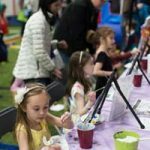 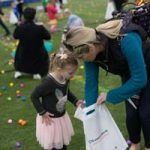 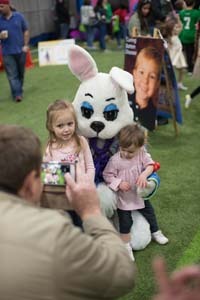 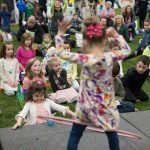 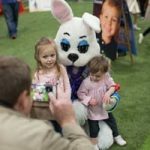 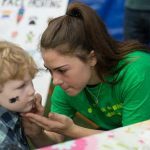 Kids enjoyed this festive morning event playing games, listening to music, enjoying live entertainment, face painting, jump houses, painting with Canvas road show, scrumptious goodies and photos with the Easter Bunny! 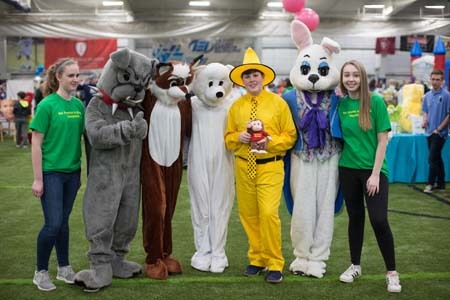 This year OPTN is proud of the many corporate sponsors, personal sponsors and volunteers who made this event so successful, raising over $25,000!